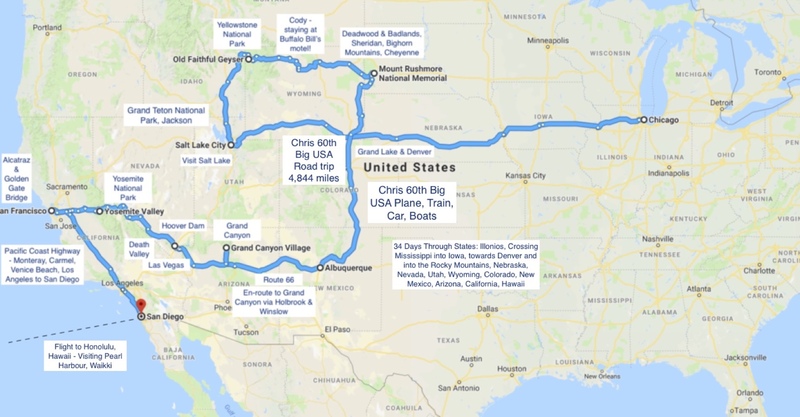 We plan a trip to the USA visiting 13 states in 34 days, over the coming days and weeks I hope to share a record of our travels. If anyone has any suggestions of ‘must-do’ visits on our trip then please let me know. Looking forward to our trip . . .